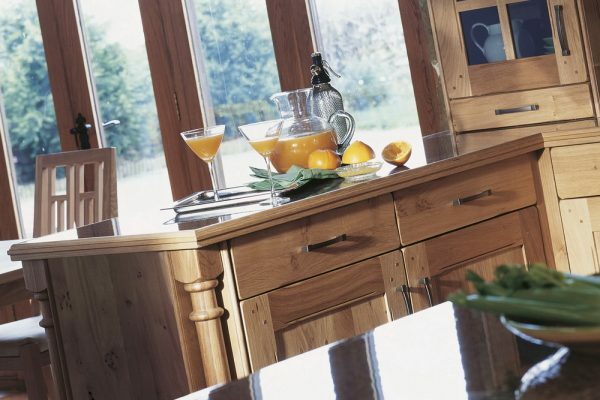 Arundel reflects the best traditions of English furniture design. 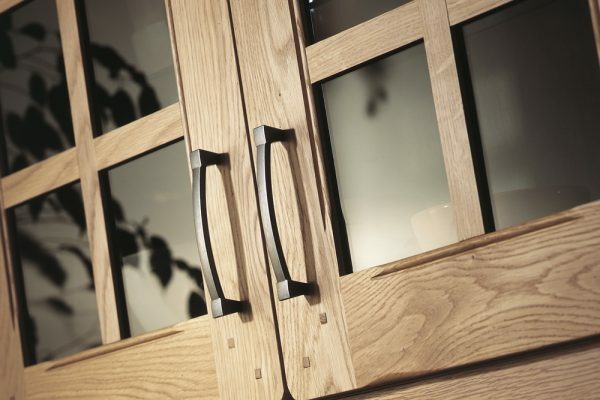 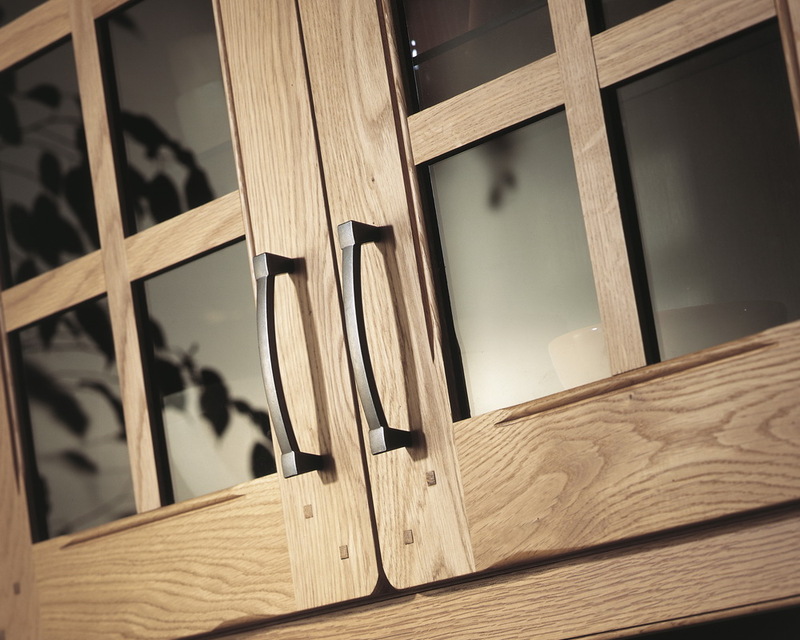 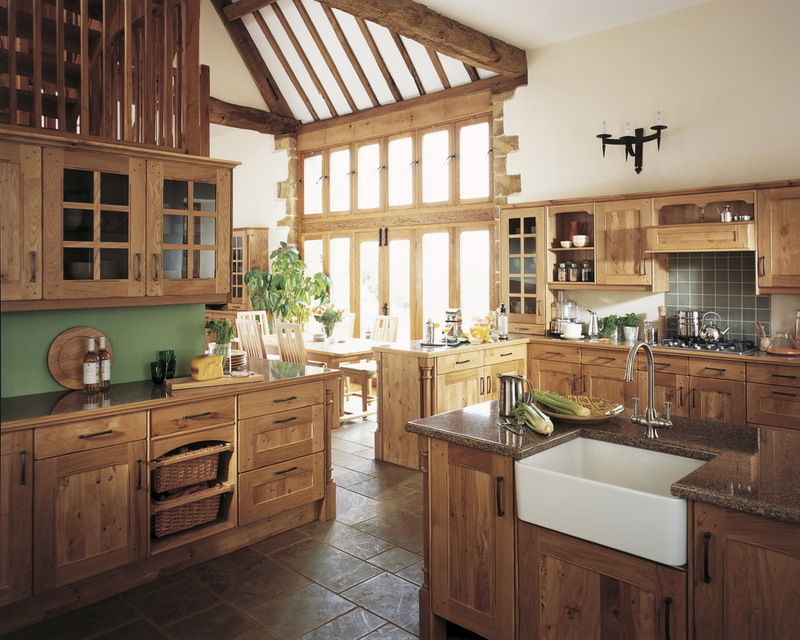 A combination of estate-hewn English pippy oak and wild-grained European oak is perfectly balanced with the baronial elegance of the door design. 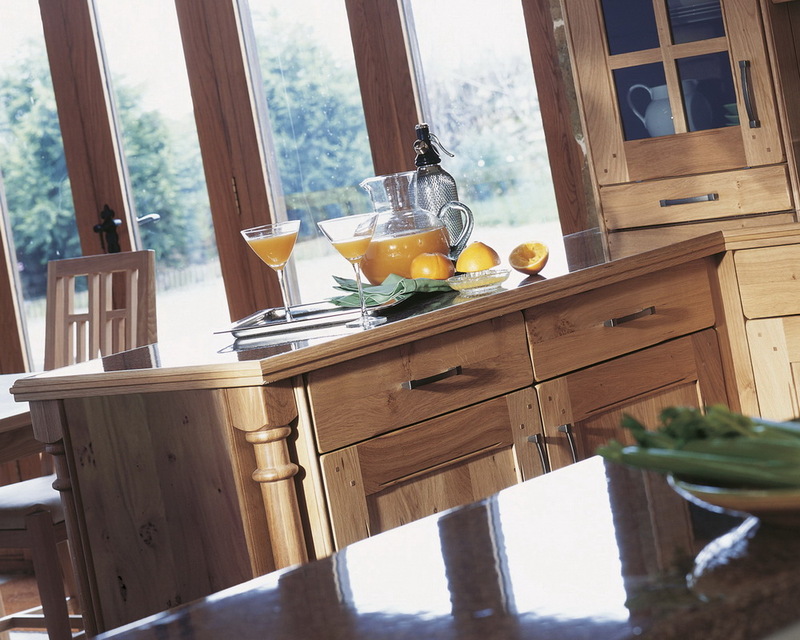 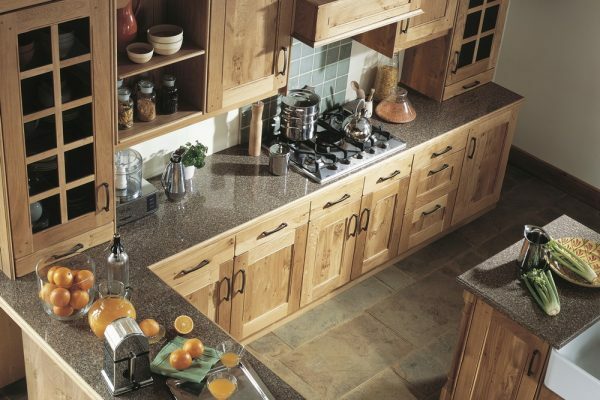 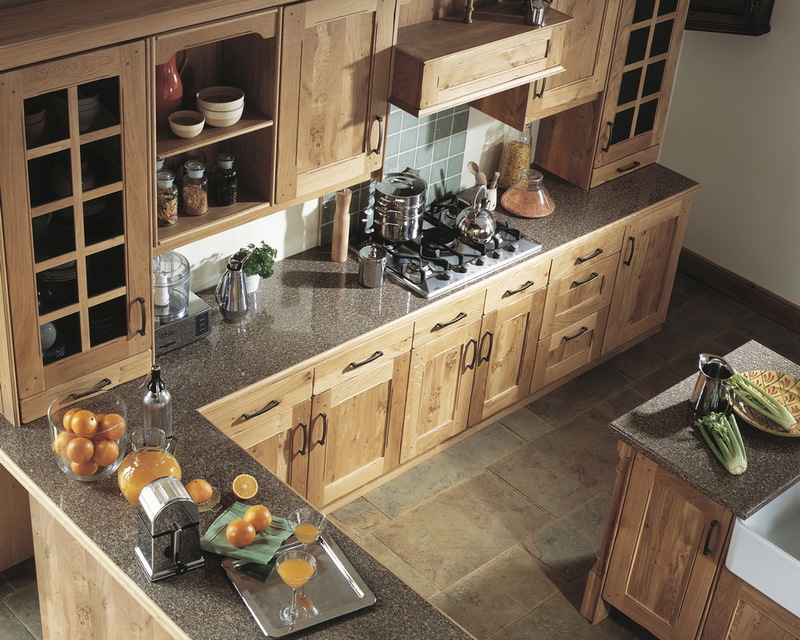 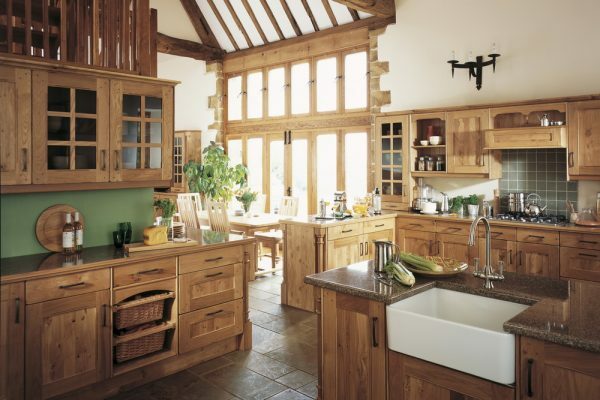 Arundel is a ‘farmhouse’ kitchen designed for relaxed and comfortable family living.